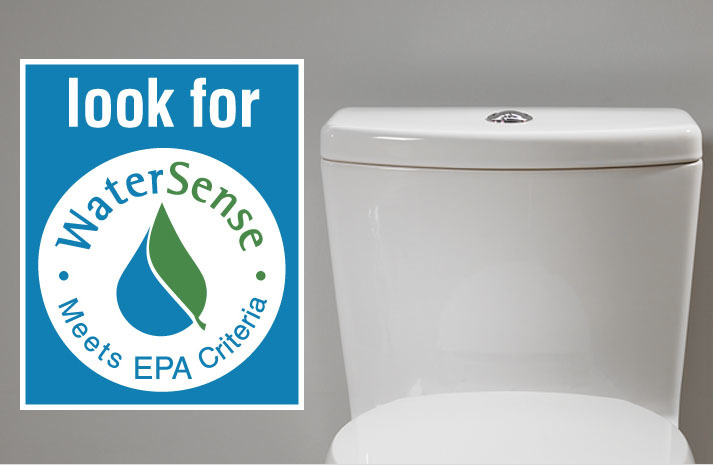 The City of Winter Haven is currently offering up to $100 rebate to replace high-flow toilets using 3.5 gallons or more per flush with 1.28 gallons per flush WaterSense® toilets. 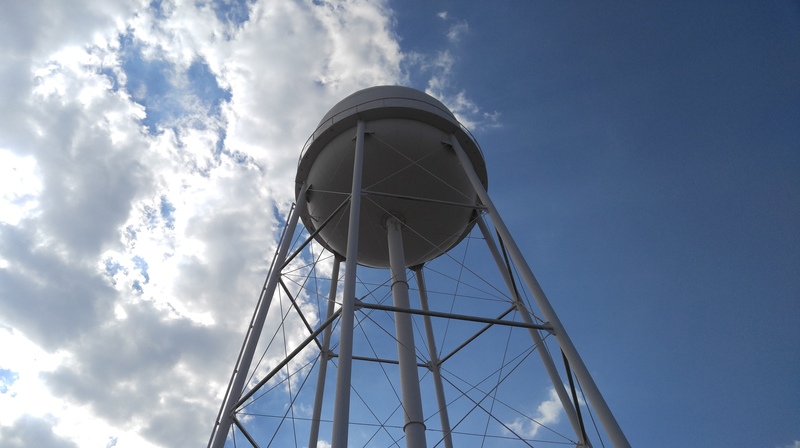 Participation will help Winter Haven meet its water conservation goals and could save you water and money on your utility bill. If your home was built in or before 1989, and no one has installed new toilets since, then your toilets are high-flow and qualify. If your home was built in or after 1995, or you purchased and installed new toilets in or after 1995, then your toilets are already low-flow and do not qualify. Look right behind the seat hinge on the bowl to see if there is a label with the “gpf” listed. If the gpf is 3.5, 5, or 7, then your toilet is high-flow and qualifies. If the gpf is 1.6 or 1.28 then your toilet is low-flow and does not qualify. If there is no gpf listed, go to the next step. Take the tank lid off and check the inside back of the toilet tank for the manufacture’s date stamp, which is usually stamped directly into the porcelain. If the year is 1989 or before then your toilet qualifies. If the year is 1990-1994, and there are no other marks on the toilet to indicate gallons per flush or gpf, then the toilet qualifies. If the year is 1995 – present, then your toilet is low-flow and does not qualify.